San Diego Padres affiliates went 0-3 on Monday. El Paso took on the Reno Aces Monday in the final game of a four-game series. Logan Allen struggled through his first two starts of the season but had a solid showing going five innings and striking out seven. 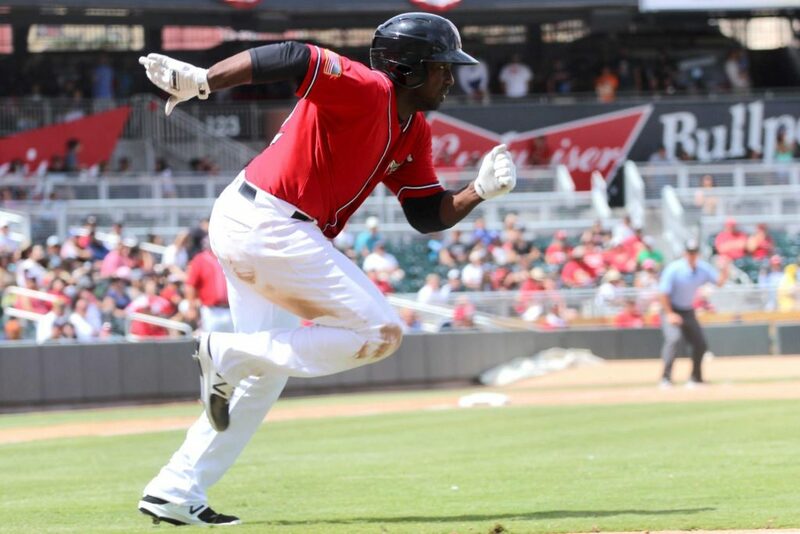 The Chihuahuas hit two home runs on the day, one from first baseman Alex Dickerson and the other from utility player Jose Pirela. Both players have three home runs on the young season. Fernando Rodriguez Jr. gave up three runs in the bottom of the ninth, tying the game at five. The game is now suspended in the 11th inning due to rain and will be resumed on July 15. Amarillo suffered a tough loss at the hands of the Midland Rock Hounds on Monday. They were able to scatter six hits but left 12 runners on-base. Emmanuel Ramirez gave up four runs (three earned) over six innings, taking the loss. 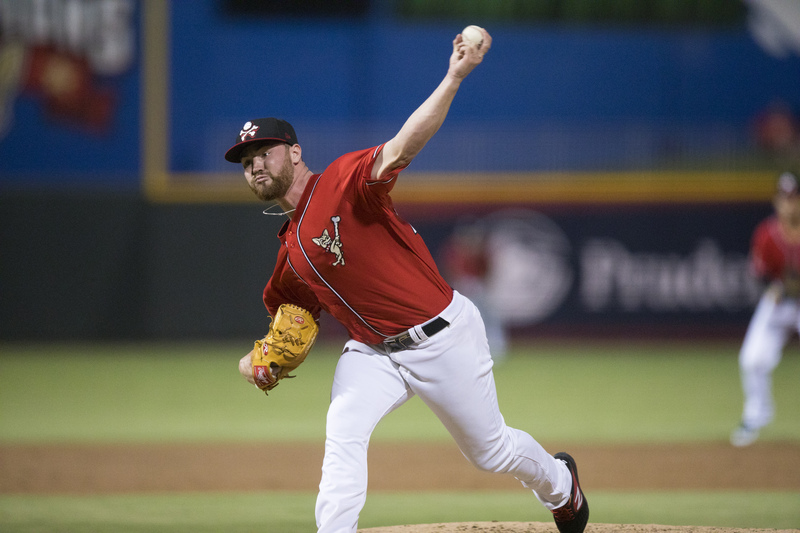 Kyle Lloyd coughed up five runs (on earned) and only got two outs, putting the game far out of reach for the Sod Poodles. Luis Torrens was the only player to collect more than one hit on the day, and Hudson Potts continued to struggle, going hitless. Amarillo will look for redemption Tuesday in Game Two of a three-game series. 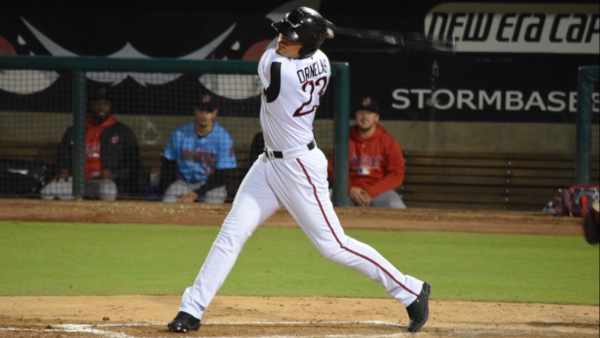 Lake Elsinore fell to the Rancho Cucamonga Quakes on Monday, good for their fourth loss on the season. Aaron Leasher took the loss, dropping his record to 0-1. Tirso Ornelas continued his hot start to the year, going 2-for-3 with a double and two walks, bringing his OPS to 1.021 thus far. Esteury Ruiz also had a multi-hit game for the Storm, knocking in their only run on the night with a sacrifice fly. Luis Campusano went hitless, dropping his batting average down to .439. The Storm will take on the Quakes in Game Two on Tuesday in Elsinore with a start time of 6 p.m. 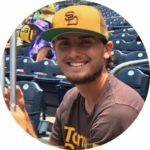 The Tin Caps took on the Dayton Dragons and in the process became the second Padres affiliate to be shut out on the day. Fort Wayne was only able to muster up four hits and one walk on the day (Tucupita Marcano) while striking out 11 times collectively. 20-year-old right-hander Angel Acevedo gave up two unearned runs over six innings to continue his solid start to the season. Acevedo has a 1.38 ERA over two starts and one relief appearance to go along with 11 strikeouts in 13 innings. 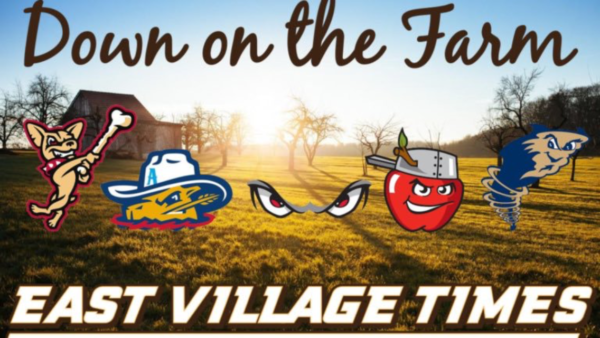 The Tin Caps will be in Dayton for two more days to finish up a three-game set.